Arduino is a great hardware for a lot of reason: easy to use, difficulto to break, it is a very solid 5-Volt board. But it a way too much and it has a very limited amount of RAM. So I started exploring other more “different” solutions. I need an economy chip with some RAM on it. 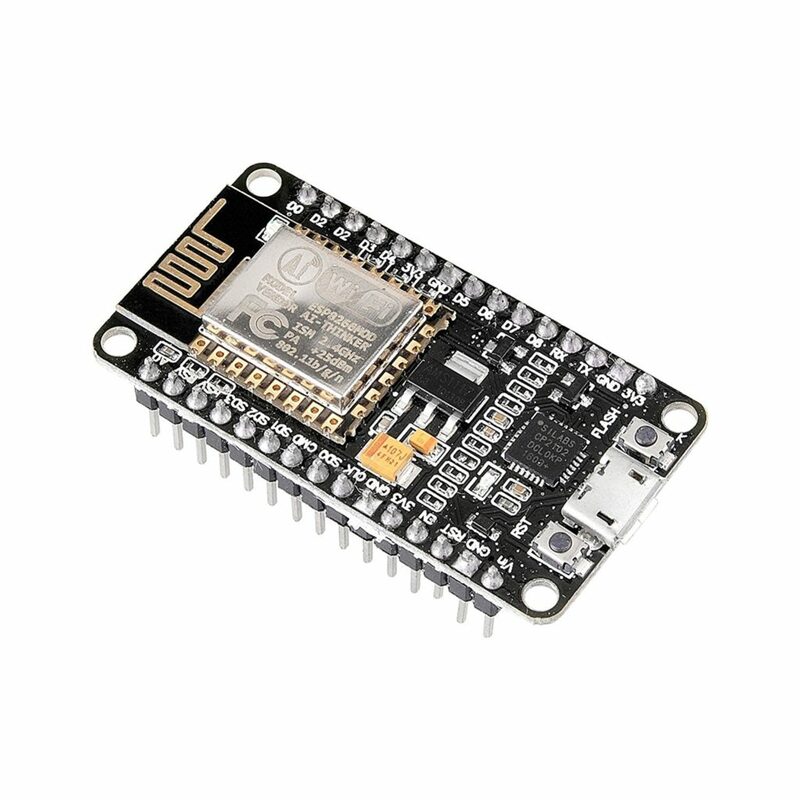 Very like an Arduino nano, but seems priced a bit too much. Anyway a strong solution in its respect. Priced above Arduino, does not seem particular interesting right now. Priced above an Arduino (34€) and based on the STM32F405RGT6. PyBoard has 192KB of RAM, but seems a bit too priced. Priced above a RaspberryPi3, so a no-way in my humble opinion. 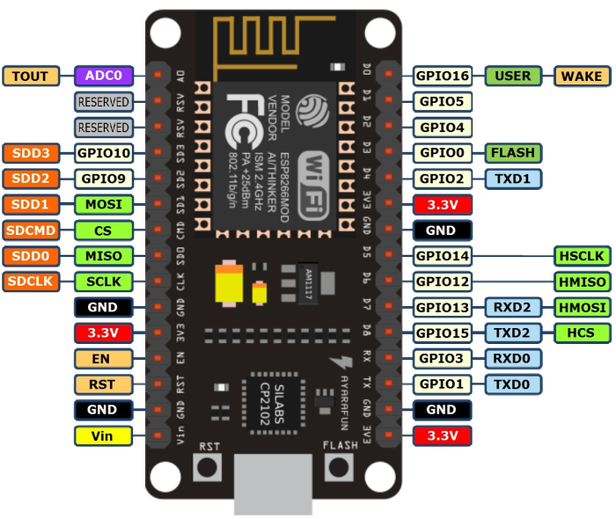 And the winner is Esp8266, with a 80Mhz chip with WiFi on board. The only drawback is you have only one analog pin, so be careful if your project need them! Also you can easily overclock it to 160 Mhz to push its boundaries. to flash micropython on the newcomer. To find out the correct COM port, I opened my windooze “Hardware” and looked under Ports (COM & LPT). 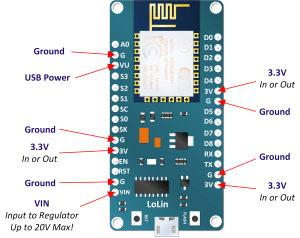 Our little ESP8266 can be powered via the VIN pin. which support variable voltage up to 20Volt.